There's something special about being able to see live music in an amphitheater after spending the day on Lake Eufaula. To make this possible, Xtreme RV Resort proudly offers concerts and events in the Xtreme Amphitheater. We are constantly adding new concerts to our event calendar and would love the opportunity to provide you and your family with great entertainment during your visit. No matter what style of music you enjoy, you are sure to find something on our calendar just for you. 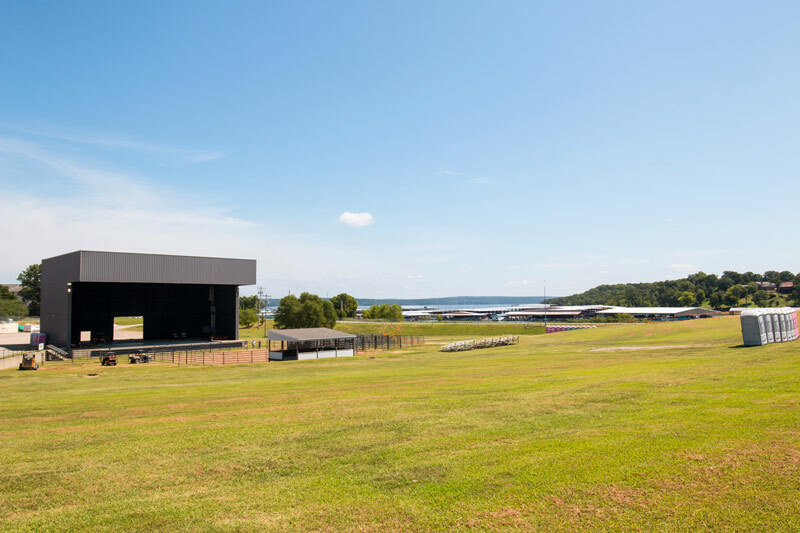 With a 15,000 occupant capacity, this amphitheater has the space needed to accommodate a wide variety of acts of all sizes while maintaining a comfortable atmosphere for any guests that are in attendance. 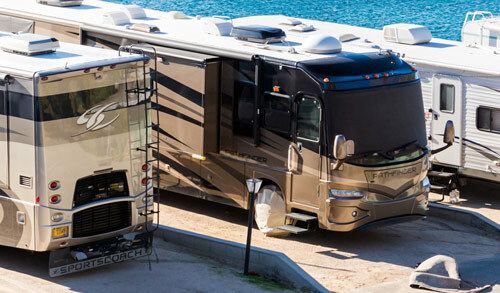 This makes Xtreme RV Resort a popular destination for travelers from out of town that are coming specifically for live music events. Our central location makes it easy to attend concerts at the Xtreme Amphitheater while staying at Xtreme RV Resort. With convenient sites that provide full electricity, you will have everything needed to relax on Lake Eufaula in comfort. We know how important it can be to get away and spend time with your loved ones. 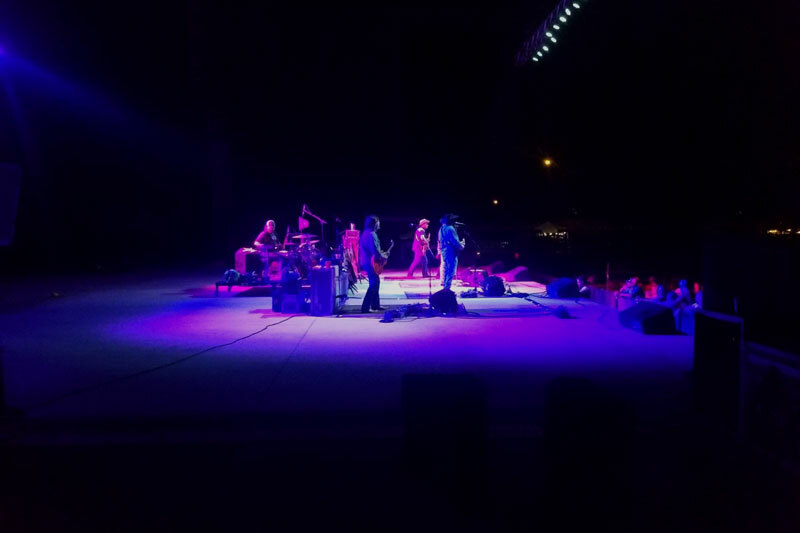 Providing live entertainment at our amphitheater is just one of the many ways we can help you achieve this. If you are interested in enjoying live music on Lake Eufaula, we invite you to visit our events calendar to see what events are already scheduled. At Xtreme RV Resort, we have put a lot of effort into ensuring you have the accommodations needed to create lasting memories during your visit. We look forward to helping you make the most of your visit to Lake Eufaula! 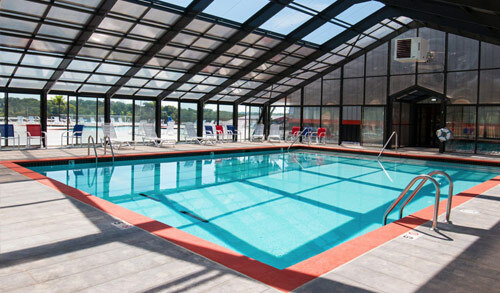 Xtreme RV Resort is the premier Lake Eufaula destination when you want to get away and enjoy the outdoors. During your visit, we invite you to come and visit the amphitheater for live music and enjoy the other great accommodations that we have available. Let us help make your visit to Lake Eufaula as enjoyable and memorable as possible! Xtreme Amphitheater is a available to rent for your next concert. For more information and to receive pricing please contact us.